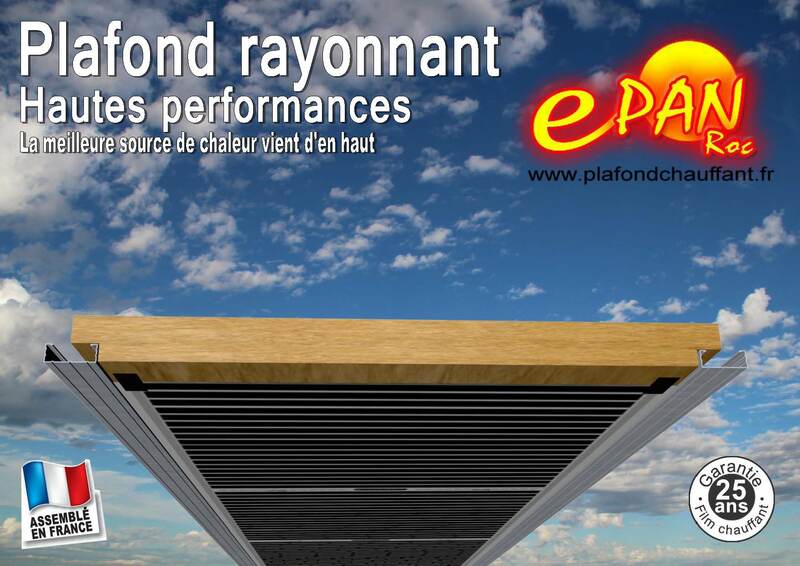 Resistant : Assembled on the basis of a panel of rock wool of high density (70/Kg/m3), ePan Roc is designed to last, resisting moisture, which tends to compress the insulation the bottom of the range. Reliable : equipped with a heating film carbon guaranteed for 25 years, you go on to many years of peace. 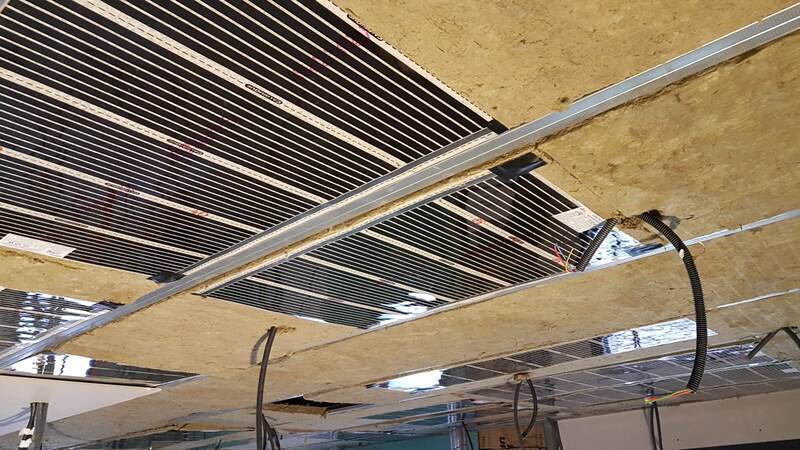 Economic : The heating panels are produced, so as to limit thermal bridges between the panels to limit the power consumption of the heating. 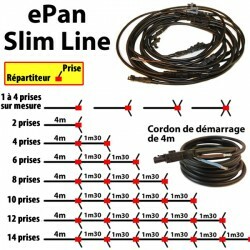 Easy installation : The installation method is very simple to implement. 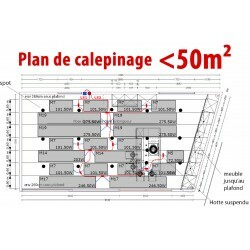 All the steps have been designed for the success of your installation very quickly. 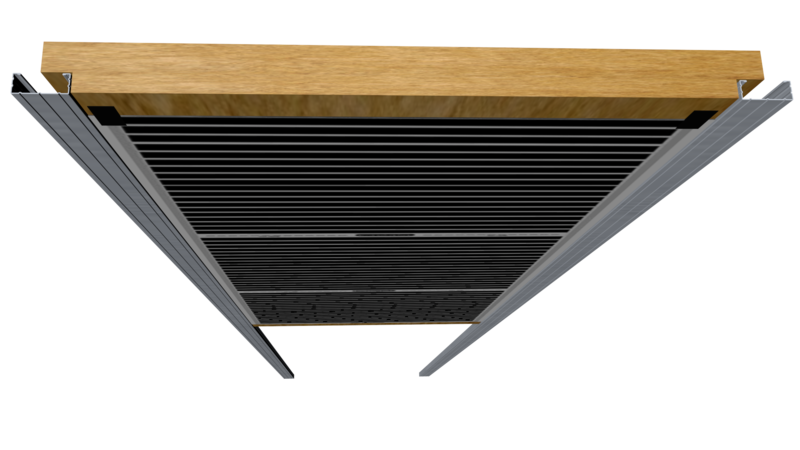 Check out how easy the panel heater ePan Rock will be installed in your home. It is not a simple heating system. It is also a thermal and acoustic insulation. Advantages : No noise, no vibration, no smell of dust, burnt, no maintenance, no local technical dedicated, no crash, invisible and durable. 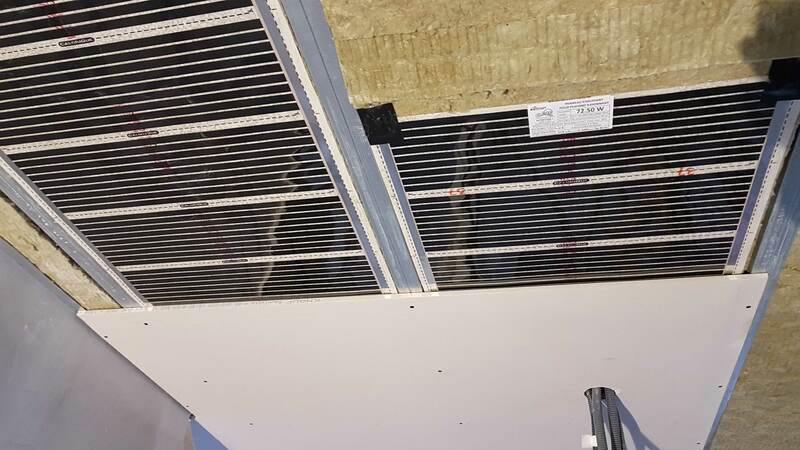 The electrical connection has been greatly improved to meet the requirements of the regulation and safety of the installation. Each line is custom made in our workshops in order to facilitate the installation. Come visit our production workshop to better appreciate the care that we provide to the quality of our products. 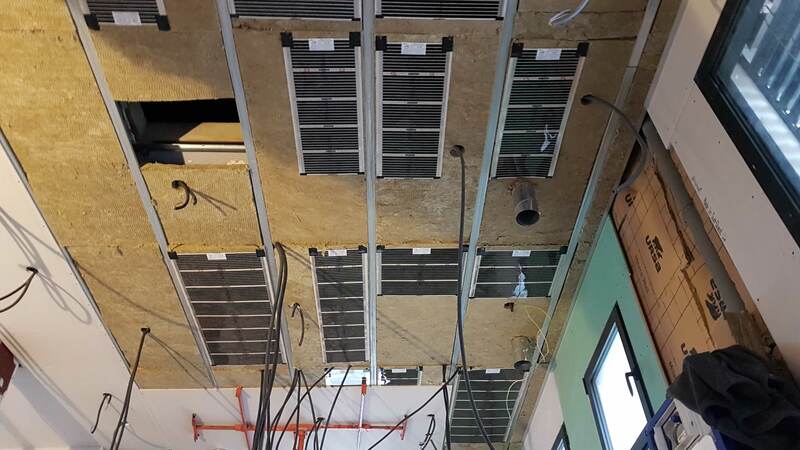 The panels are not heated come to fill the empty spaces to complete the full insulation of the ceiling. 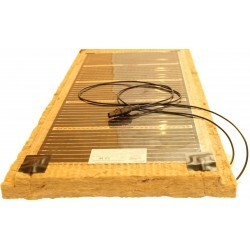 The panels enabled are positioned ideally to provide a gentle heat in all points of the room. 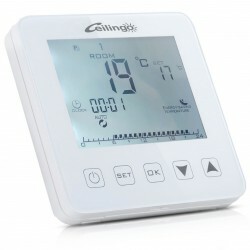 The heating panels are sized specifically to allow for the introduction of lighting. The setting in place of plasterboard must be in accordance with the recommendations for use provided in the instructions for application. How it is possible to heat imitating the sun? 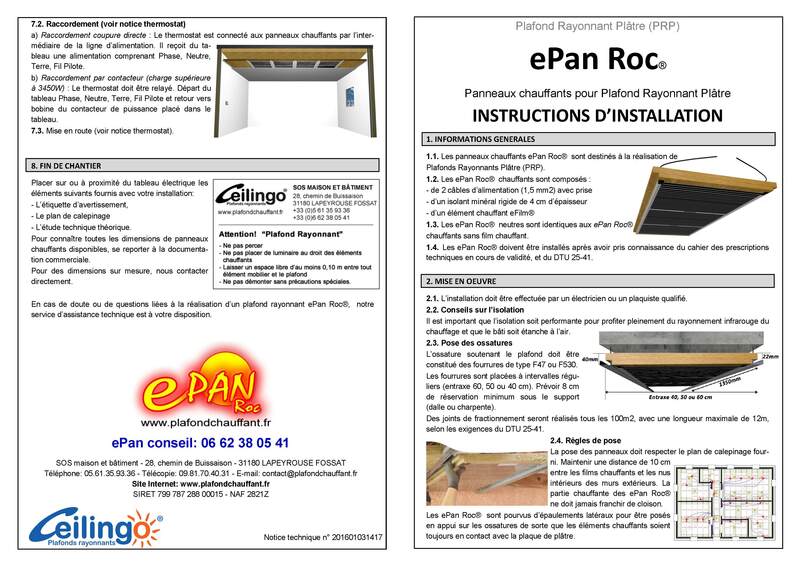 Check out the highlights of the ePan Rock through this brochure by clicking on the PDF document below. 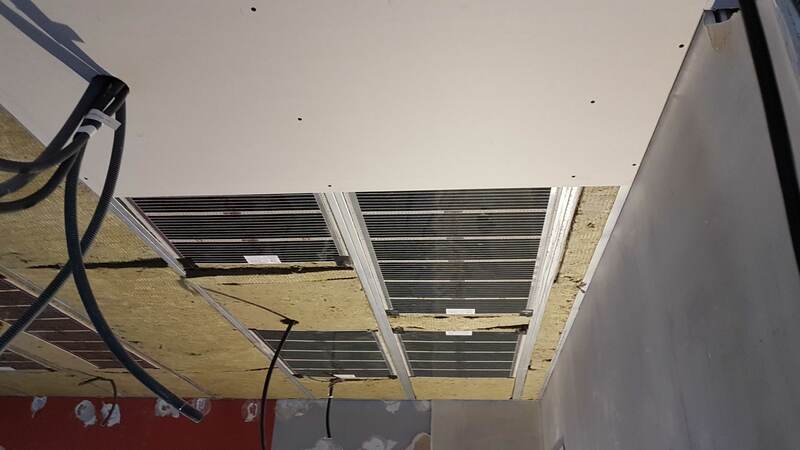 How to lay the heating panels ePan Rock ? Check out the method through this leaflet by clicking on the PDF document below.